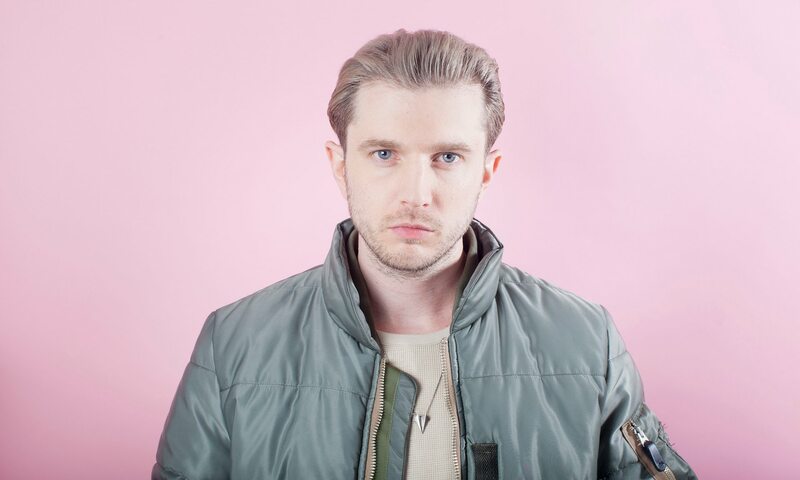 Plan B or Ben Drew is an English rapper, singer-songwriter, actor and film director from Forest Gate, London. Plan B first emerged as a hip hop artist releasing his critically acclaimed debut album Who Needs Actions When You Got Words in 2006. His second studio album, The Defamation of Strickland Banks (2010), was a soul record and went straight into the UK albums chart at number one. He has also collaborated with other artists such as Chase & Status most notably on the top ten single “End Credits” (2009). Drew has also had a successful film career as an actor, with roles in Adulthood (2008), Harry Brown (2009), 4.3.2.1 (2010) and The Sweeney (2012). In 2012, Drew released the film Ill Manors, which he had written and directed, and Plan B also released an accompanying soundtrack album which became his second number one album.